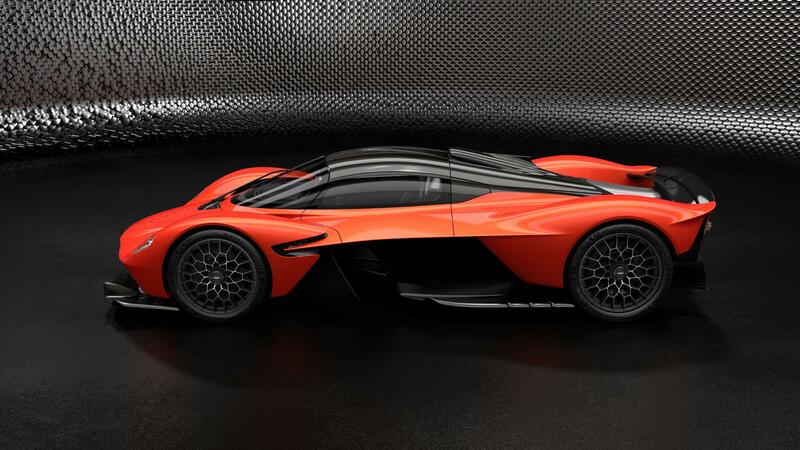 Aston Martin has announce the Valkyrie is in production, and has just releasing performance figures for their halo car’s hybrid powertrain. The heart of the Aston Martin Valkyrie’s powertrain is its brand new Cosworth-built 65° naturally aspirated 6.5-litre V12 engine. Similar in design to the ultra-high-revving F1 engines of the 1990s, but with two decades of design, manufacturing and metallurgy since then, the motor is all 21st century. As a result, the full hybrid system contributes an additional 160bhp of power bumping max power output of Aston Martin Valkyrie standing at a stunning 1,160bhp @ 10,500rpm. 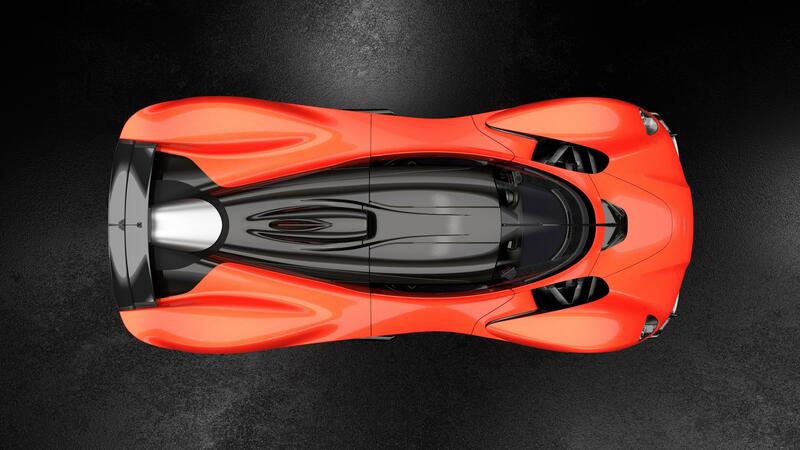 Aston brags that the Valkyrie is the first naturally-aspirated, emissions-compliant road car, and such lofty targets would not have been met without Red Bull Advanced Technologies. Aston has never had the cash to play at this end of the supercar scale. Under the guidance of Aston Lagonda, the , that Red Bull Advanced Technologies with its Formula 1 wizardry, and project partner AF Racing, Aston could, and probably has, pulled off a moon shot. 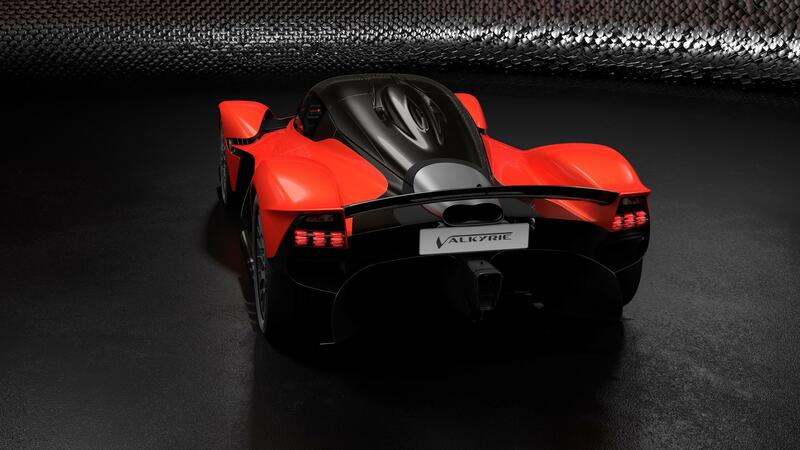 Just like every other hyper car, the Valkyrie uses a KERS-style boost system akin to those fitted to F1 cars, the Martin hybrid system has been developed by two main technical partners; Integral Powertrain Ltd, who supplied the bespoke electric motor, and Rimac for the lightweight hybrid battery system. Both these guys know racing. Vice President & Special Vehicle Operations Officer, David King said, “Aston Martin Valkyrie is set to be the ultimate hypercar… I am, as I’m sure the rest of the world is, incredibly excited to see and hear the first of these cars on track”.